I recently took my family for a drive to my small childhood hometown. I was surprised my kids embraced our outing with a sense of great adventure. As I drove through town, listening to the excited chatter from the backseat, I was filled with my own childhood memories. I found myself looking at this little world through my child eyes. Child eyes are like looking at something in your side car mirror where there’s a warning that images may appear distorted. I recalled riding my bike all over town to deliver newspapers. I remembered filling my bicycle basket to overflow with discarded pop bottles, so I could cash them in for penny candy. I saw the little creek that ran through town. It had been a favorite place to catch water skippers. Granny always scolded me for playing in the water without supervision. I chuckled at the memory of how shocked I was that she knew where I had been, realizing now that I was undoubtedly covered with mud. My kids were delighted to play in the little park where I had played as a child. 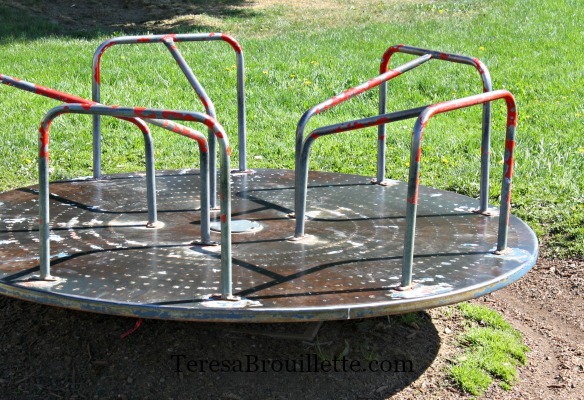 Although most of the play equipment had changed, they enjoyed spinning to dizziness on the same merry-go-round I had ridden. Despite their cries for me to jump on, I chose to just push them along. I knew I no longer had the childhood stomach for it. Even after the boys ran off to bigger and better activities, my daughter held on and called out to spin faster, while she filled the air with laughter. A dear friend was also in town. She had invited me to meet her at her parents’ home. We had shared so many adventures and made so many memories at her childhood home. I was thrilled to once again enjoy the hospitality of the rancher and his wife. As with many small towns, families settle for generations. I knew many of my classmates from as early as our kindergarten year. Relationships were often very close, but even if seasons of distance fall upon a friendship, there remains a bond. A childhood of memories. Although I greatly enjoyed the visit, I was initially saddened to see the rancher had aged. Through my child eyes he was a statue of strength. A symbol of hard work. His quiet smile hadn’t changed. I laughed hard when he became animated over memories of my childhood antics. I don’t recall him ever saying much, but he always laughed and shook his head in amusement. As we continued to reminisce with his wife, the rancher wordlessly got up and went back out to his work. I silently prayed my hopes he would always be able to rise and work. 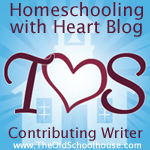 While the visit continued, I was struck by how much the ranchers wife had impacted my life. She is a woman of virtue and integrity. I had sat with my dear childhood friend many hours, in the same dining room, listening to the lessons of this strong woman. My child eyes recalled a larger dining table that had accommodated a full family. Even the room itself seemed so much smaller than I remembered. 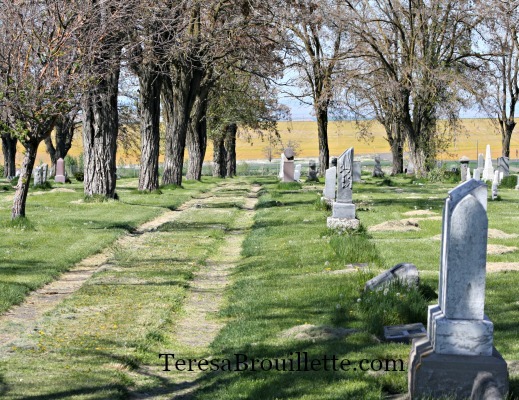 My families adventure continued, and we found ourselves at the town cemetery. I’ve always thought there was something very peaceful about cemeteries. As we walked the rows, I showed my kids where some of our family rested. They seemed especially touched at seeing Granny’s gravestone. Maybe they felt they had met her after having heard so many of my childhood stories. As I walked the rows, I was struck at seeing names I recognized. A classmates father, a friends grandmother, the sweet couple that had often left a candy bar for me in their newspaper box. I was flooded with memories. 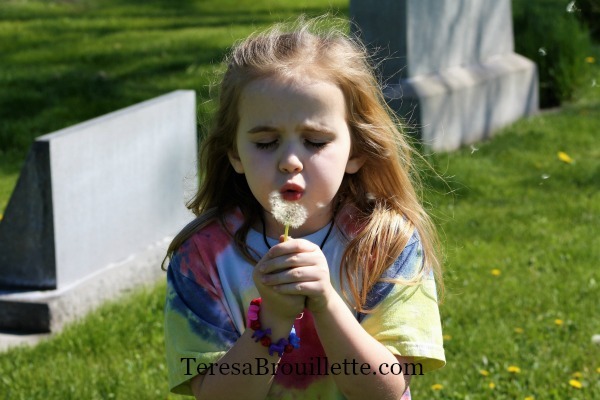 Walking around the little cemetery, where family names went on for generations, I watched my children. I wished their world had a stronger sense of community. I wished their world was more simple and still. I want them to catch water skippers in a little creek and make amazing memories with life long childhood friends. My daughters laughter caught my attention. As I turned to look, she gently blew on a dandelion. The breeze carried the seeds softly through the air. I felt overwhelmed by the moment of childhood innocence. I said a silent prayer of thanks for the memories locked in my heart. Sweet memories most cherished when viewed through the lens of my child eyes. Thanks for sharing on this day. Teresa. Happy Mother’s Day dear friend!